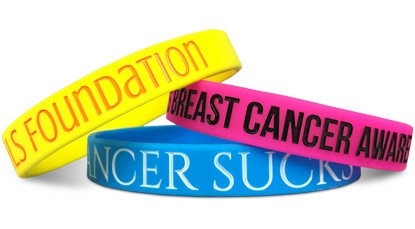 There isn't a better way to raise money or awareness for your cause than personalized wristbands. Have your school, friend, family member or even your own name inscribed in one of our many font options. Add artwork through our designer or send us your own custom designs. 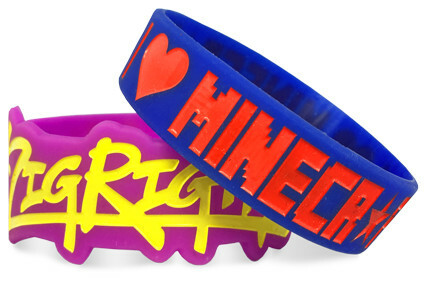 There are no limits to just how personalized these wristbands can be. If it fits, it prints! 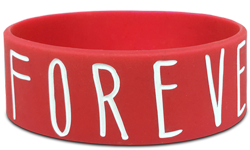 Start Making Your Personalized Wristbands!